One day, when getting lost on Instagram as I usually tend to do, I ended up on Emiliano Granado’s – aka Quesofrito – work. 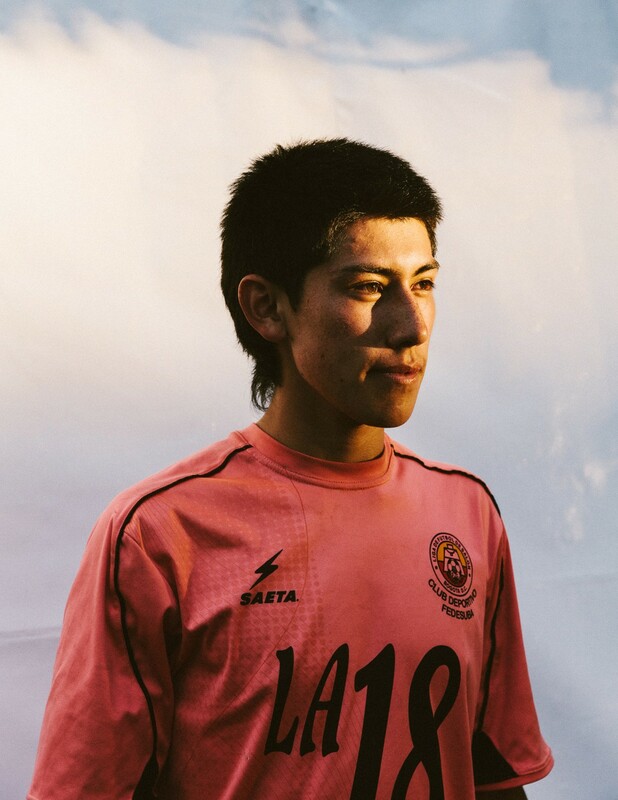 Emiliano is a Brooklyn-based photograph with a penchant for sport and among all the good work he’s done, one really caught my attention: FUTBOL. 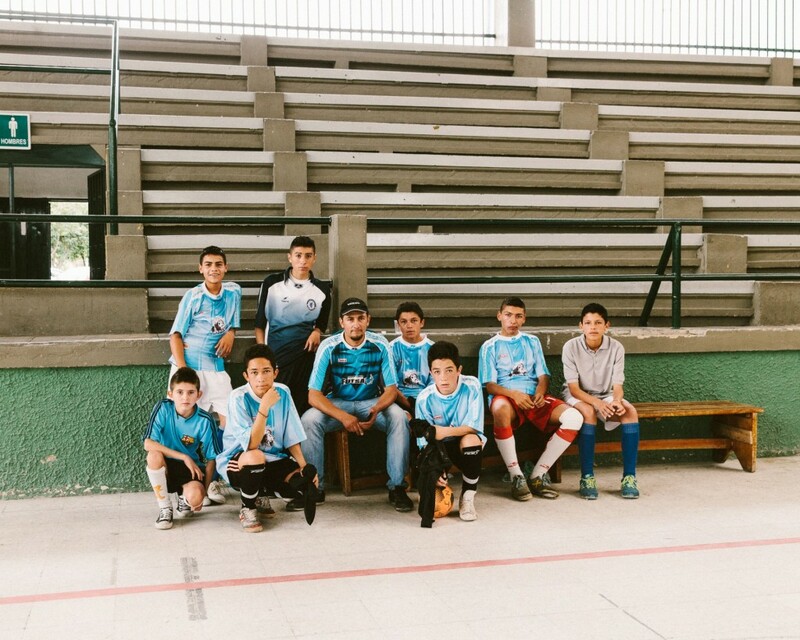 To give you a little background, Emiliano’s is Argentina born and thus, he decided to travel around Latin America to document the region’s soccer culture. 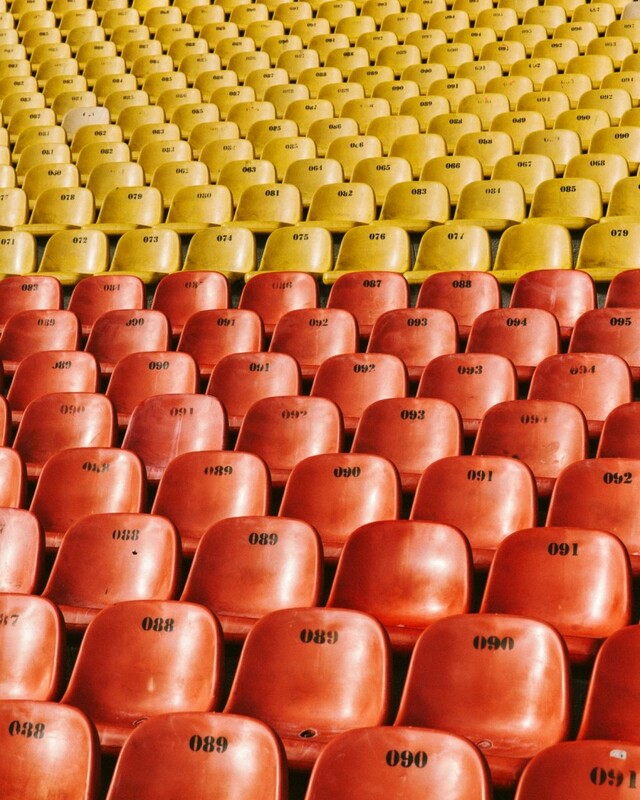 Being a very similar creative process to Nam’s trip to South-East Asia, we decided to ask a few questions to Emiliano about his work and his relationship to his Bled’s football scene. Hello Emiliano. The only thing I know for a fact about you is that you’re a true football fan. But I’ve no idea what club in Argentina you’re rooting for. Can you tell us which one is it? I’m a fan of River Plate! Do you have any crazy memory associated with this club when you grew up in Argentina? I didn’t grow up in Argentina actually. We moved to the USA when I was 4 years old. but I remember going to games every time we’d visit. It was one of my favorite things to do. The experience of going to a game in Argentina is NOTHING like going to a baseball or even (American) football games in the US. There’s something almost tribal when you go to a game. Winning feels like a matter of life or death in Argentine football. 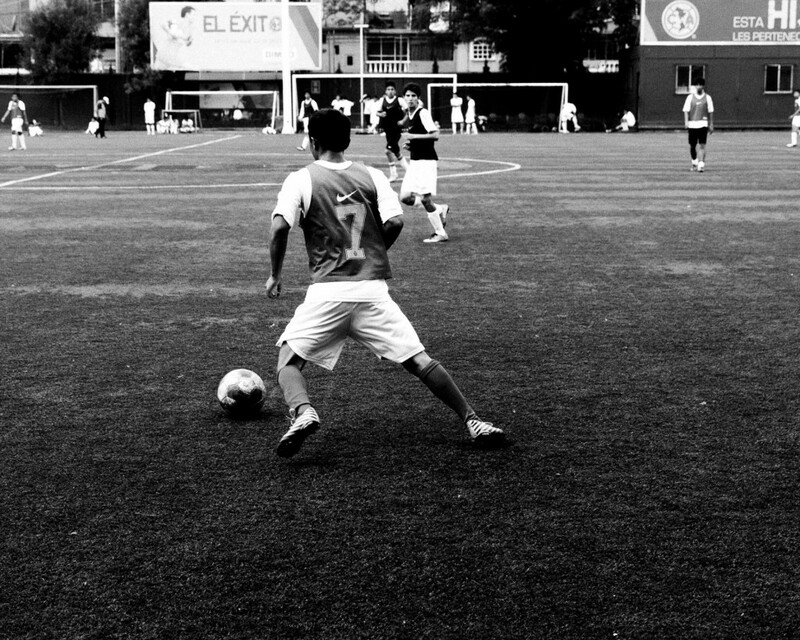 So for those who are not familiar with your work, can you tell us the story behind FUTBOL and why you decided to do it? My photographic focus has always been on culture, in general. In a way, I see my role as documenting things that will contribute to the greater human/historical dialog. I’m trying to leave a visual record of what things looked like. What I thought was important. What is the most memorable moment of your trip to Latin America? Over and over, I got to hear all the sacrifices the kids’ families have made to help them reach their dream. It was moving. On one of the photos you took, we can see a young player wearing a French football jersey. 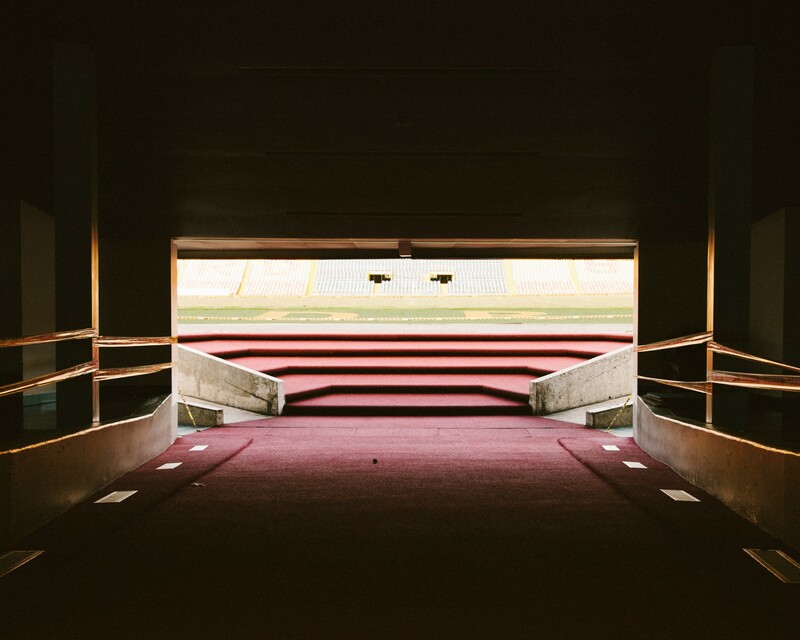 How is French football perceived in Latin America? I don’t think people talk about French football actually! Well, maybe now that PSG is so strong (and DiMaria). As an Argentinian now based in Brooklyn, what is your relationship with the Argentinian football scene? Do you manage to keep up to date with what is happening over there? YES. I try to watch most games on the internet weekly. And I definitely watch the national team. During the last world cup, I was traveling all around the US and would find a bar or internet connection to make sure I could watch the games regardless of where I was. I watched the final in a hotel room by myself in Boise, ID. What are your thoughts on European football, or « soccer » ? Do you think the recent investments (eg. NYC FC) can really make it reach new heights? I like what’s happening with soccer right now. Its definitely growing and games sell out and people are definitely fans. the US needs a global superstar and then it’s over! What are you up these days? Can we expect more football related work? 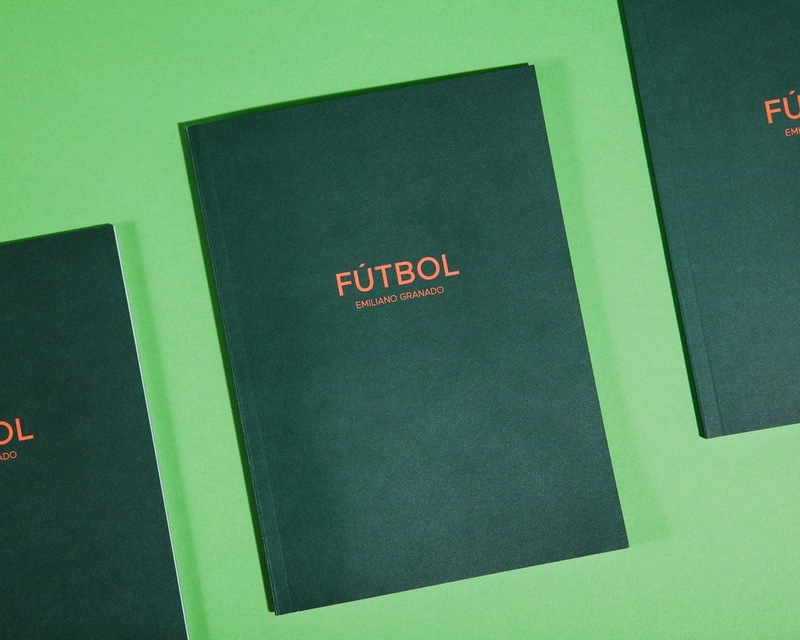 Unfortunately FUTBOL is currently sold out but check out Emiliano’s other work here and stay tuned on his future projects here.